1. The whole machine is made of stainless steel. Knife is made of special alloy stainless steel with long working life The machine can cut food into half pieces. It is easy to operate, low power consumption and high efficiency. 2. 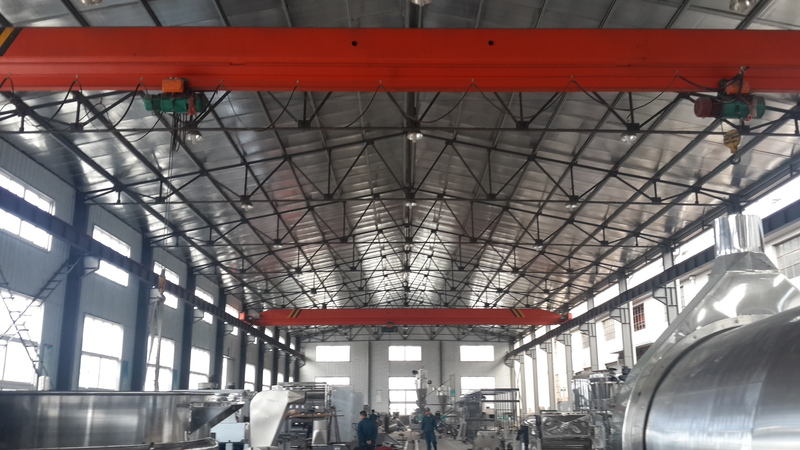 This machine can be used for process different vegetable, fruit and also meat, such as cabbage, carrot, potato, tomato, onion, melon, fish, pig feet,etc. 3. 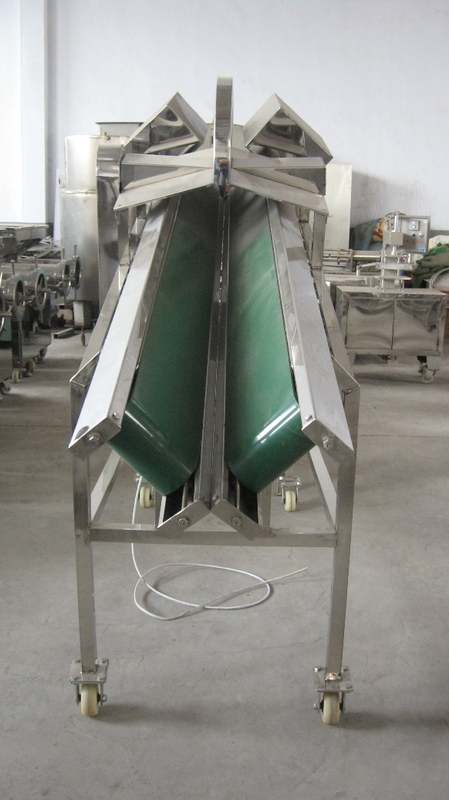 It is the necessary equipment of food further processing. And the whole machine is easy to clean and maintain. 4. Output: 3-5 tons / hour, with high efficiency, cut semi uniform characteristics. the rotation of the Chinese cabbage cut from half to meet the needs of the work. Looking for ideal Cabbage Cutting Machine Manufacturer & supplier ? We have a wide selection at great prices to help you get creative. All the Fruit Cutting Machine are quality guaranteed. 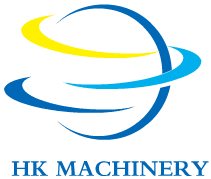 We are China Origin Factory of Vegetable Cutting Machine. If you have any question, please feel free to contact us.